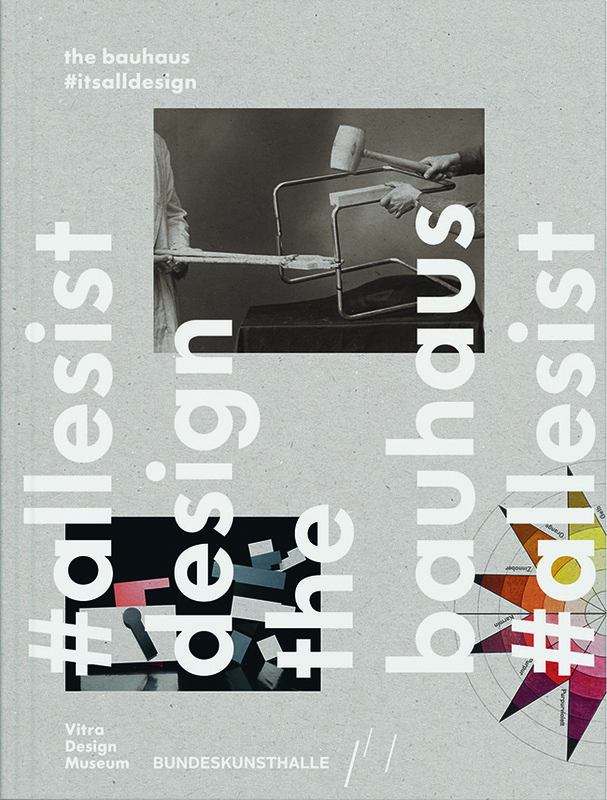 Pegged to the Vitra Design Museum exhibition The Bauhaus: #itsalldesign—the first comprehensive look at the early-20th-century German art movement—this new 464-page book features a range of essays and imagery, including never-before-seen photos and artwork. "The school serves as the workshop and one day they will merge into one another. This is the reason why we do not have teachers and students but rather masters, journeymen and apprentices," said Gropius of the Bauhaus. Josef Albers' 1923 painted-glass work Park demonstrates the school's interest in experimentation and craftsmanship, or, as the book puts it, #learningbydoing. Kurt Schmidt and Georg Teltscher, students of Walter Gropius at the Bauhaus, debuted their multimedia performance "Mechanische Ballett" in 1923. Its companion, "Die mechanische Exzentrik," was produced by artist and educator Laszlo Moholy-Nagy. The Vitra Design Museum revived the performance for one night in 2015. Max Bill's 1928 watercolor Der Eilbote is one of the works of art in the exhibitions that dates to the original school. New pieces from contemporary voices like Konstantin Grcic and Hella Jongerius complement the originals and display the lasting influence of the movement.